In addition to 3G and 4G, Wi-Fi has been one of the backbones of the growth of wireless technology and devices, including the growth of the IoT (internet of things). Wi-Fi has gone through many stages in its evolution including multiple versions of 2.4 GHz 802.11 standards including 802.11a/b/g/n and 5 GHz 802.11ac.All of this is was enabled by unlicensed 2.4 GHz and 5 GHz bands of spectrum that have been made available for ‘public’ use without a license. In recent years, this has also expanded to 60 GHz with 802.11ad, also known as WiGig, to help solve certain congestion issues on the 2.4 GHz and 5 GHz bands. 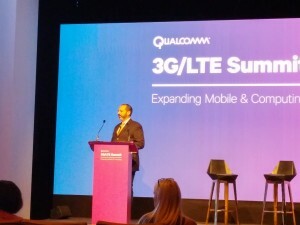 Service providers, operators, enterprises and others are looking to Wi-Fi to deliver the majority of their end-point connectivity to users and many mobile device makers and router makers are jumping on-board. 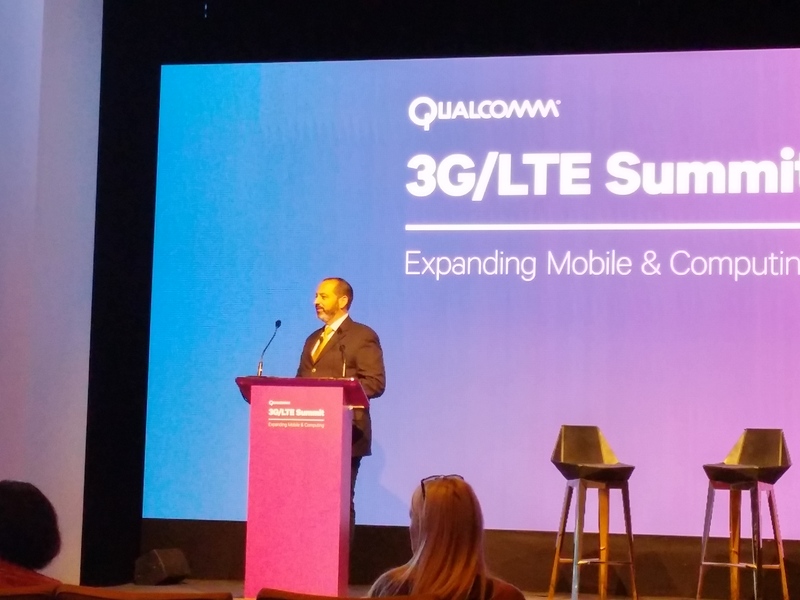 You can download the presentation given at the Qualcomm 3G/LTE Summit here.